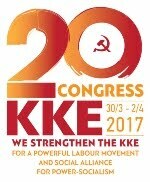 In March 2019, at a tourist resort in the city of Kalamata, in southern Greece, will take place the 37th Congress of GSEE (member of the ETUC in Greece). A Congress from which workers have nothing positive to expect, have no hope for their lives and their rights. The experience of the working class the three last years it shows that the leadership of the GSEE was and is far from workers’ needs, concerns, and struggles. The workers, the unions, every honest trade unionist needs to realize that this is not a Congress that organizes, fights, or goes against the attack of the capital and its governments, the EU. Supported and support imperialist plans and competitions, NATO, EU. They did not say a word about the imperialist wars, keeping an equal distance from the perpetrator and the victim. Supported and support capitalist growth with the despicable wages and miserable working conditions. They co-signed the cut in minimum wage by 30%. 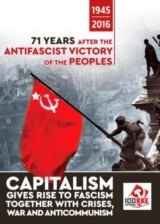 Supported and support the attack against the right to strike. They supported the effort to destroy social security and to deliver it entirely in large capital through the fund that they agreed with SEV (Hellenic Federation of Enterprises) and the government. 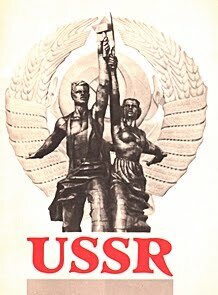 Supported and support the idea of collaboration among employers and workers for capitalist development, erasing the rights and needs of workers. Supported and support the position that strikes are not effective and now workers need dialogue and consultation with employers that they need “smart” trade unionists. GSEE rose as an obstacle against the great effort of 530 Regional Trade Union Centers, federations and trade unions who submitted a draft law to the Parliament for the Collective Agreement and their reinstatement. At the Congress of GSEE on the one hand, government and employers’ controlled unions want to proceed to a congress with even more extensive fraud and forgery, “double voting”, from the previous one. 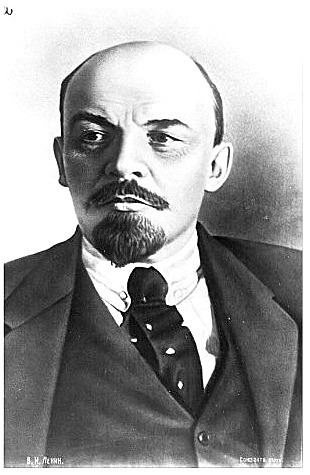 They invent nonexistent “unions”, created within various offices, only for the election of delegates. We note that in this development major part played the lawyers representatives who had the role -after the last law of SYRIZA- to ensure the legality of electoral procedures. They have great responsibilities. The lawyers of the companies and big business groups worked –with payment of course-for the legalization of the open presence of employers in the unions, the legalization of fraud and the foundation of unions by the employers and the control of the correlation of forces. The second side has to do with a mechanism of production of representatives in cooperation with the employers. By blackmailing thousands of workers to vote in unions created by managers and executives of big companies. Who however do not want the workers to participate in collective proceedings of the unions. Unions that are non-existent because they never meet, never hold general assemblies, no one knows where their offices are, or as such are the companies’ HR offices, which no one knows the president or the members of the board. 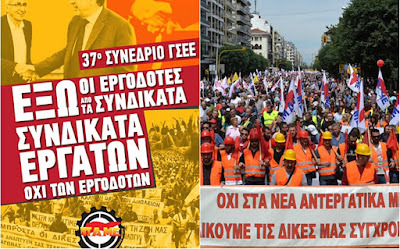 The Unions of the supermarkets, where the trade unionists of SYRIZA and the “trade unionist” Vassilopoulos, presents dozens of representatives in direct cooperation with the owners of supermarkets and thus control the Federation of Private Employees (OIYE). From this federation they produce corresponding representatives at the Congress of GSEE. 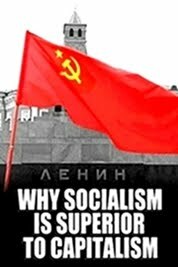 So they reproduce dozens of delegates to control the GSEE mechanism and along with the capital, the government and their people in the trade union movement they do the dirty work at the expense of the workers. The Union of Shipping Agency workers, where the ballot boxes for elections are set up in the offices of the managers of the shipowners and with intimidations dozens of workers are registered in the list of the voters. 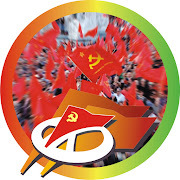 That is why the leadership of the GSEE (the leadership is formed by the Social democrat fractions of PASKE-conservatives DAKE- Vassilopoulos group, ) attacks PAME, trying to put obstacles in the action of the militant Regional Unions, federations and trade unions that fight with it. That’s why the employers strengthen it in various ways. That’s why they distort the correlations with forgeries, even with police presence, undercover policemen and Riot Police Units outside and within the Local Congresses of the Regional Trade Unions. These are leaderships that have nothing to do with the unions, they are employers themselves. They have nothing to do with collective processes of workers and for this they exorcise them in any way. As it was in the era of the junta that the fraud, the transactions under the table and the “cooking” of the results went along with the prohibition and intimidations in each Congress, in each organization and it was provocative and shameless. These days they want to bring back. We mention some examples of the current effort of the PASKE-DAKE-SYRIZA, to control the mechanism. They present a virtual reality. They present a huge increase in the degree of organisation of the workers and the members in trade unions in areas particularly hit by the crisis, such as in Veria, Kozani, Volos, Didymoteicho, Nafplio, Edessa, Evros, Katerini, Evia and branches such as commerce, Shipping, banking, transports… These representatives are shared within the unions of PASOK, ND, SYRIZA (PASKE, DAKE, Vassilopoulos Group), who are the leaders of GSEE. 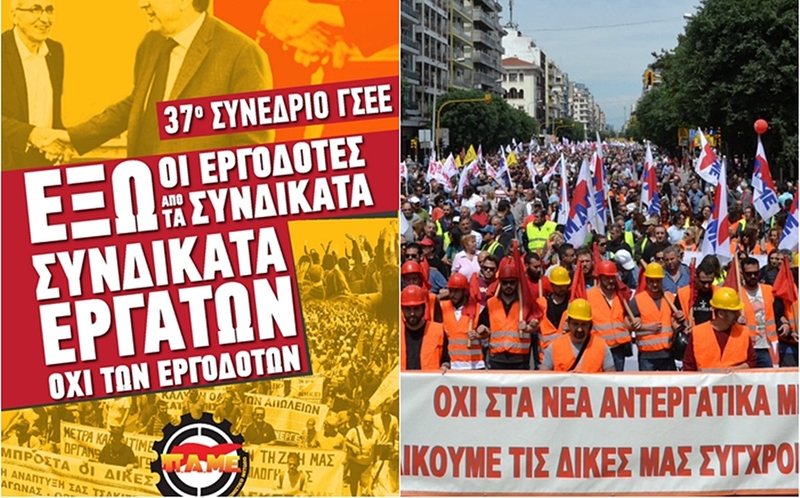 In the “union” of workers in Super Markets of Athens, 6,236 from 5,151, respectively! The Union of Shipping Agency workers went to 1,553 from 1,308 votes! Even G.G.,the HR Manager of Sklavenitis SM voted there ! In many of these unions their Leaders are themselves managers and executives of the Companies. 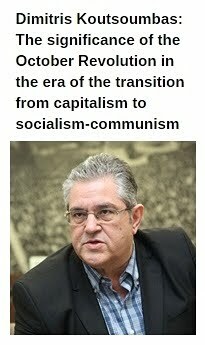 In other trade unions the employers themselves are elected in the Unions, such as the figure of the press secretary of GSEE Karageorgopoulos, who is himself president of a private company. Along with senior managers and executives of banks, employers’ organizations, presidents and Managing Directors of S.As. Almiros with 1,523 votes and an increase of 725 votes! Farsalon with 1,541 votes and an increase of 527 votes! Laconia with 1,320 votes and an increase of 411 votes! Elassona with 873 votes and increase of 119­ votes! Florina with 2,092 votes and increase of 236 votes! Katerini with 2,206 votes and increase of 187 ­votes! Regional Trade Union of Alexandria, before the crisis 840 votes, now 1,547! Didymoteicho 627 votes before, now 1,644! Kilkis 527 votes cast before and now 1,802! The tragic, along with ridiculous, is that in these cases the participation rate is not only raised from 17% – 20%, which is the average trade union participation in Greece, at percentages of 90% and 100%, but also in many cases the voters exceed the workers of the area based on the data of “ERGANI” (Ministry of Labour Information System)! For example the Trade Union of Construction workers in the village of Farkadona, presents that in a few hours in a café in the village almost 1000 have voted and thus has 39 representatives for the local Regional Trade Union, while the village has only 2000 residents! Same is the case in federations, such as the Federation of Operators, Security, Insurance officers, Staff of the car services, etc., where it appears to have an increase in participation, twice the voters from previous Congresses.That’s the kind of Congress they want in Kalamata Resort. In the past years, with the phenomena of economic scandals that were released at Regional Trade Unions and federations (Lamia, Kozani, Chania, etc. ), an entire mechanism was uncovered with the local Institutes of GSEE and the management of such programs. The systematic effort has been revealed, to transform the Regional Trade Unions into offices that manage “employment programs” for the unemployed. Through funding from the Institute of GSEE, they “fund” workers and promote them in the labour market, as a cheap “flexible” workforce. Then, the participants of these programs appear to have “voted” in various trade unions. If there were no unions in the area however, there was no problem. They would create one, usually under the general name of Union of private workers, in one night. There have been extreme degenerative phenomena such as that of the Fthiotida Regional Trade Union, where when audits were made, there were amounts coming from programs exceeding €1 million. Then the “leaders” of the Union they dissolved the Regional Trade Union Center, so as to change TAX Identification number, just like football clubs! But in reality, the workers have turned their backs on them. 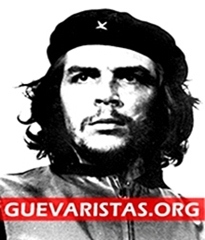 The real representatives elected by the Regional Trade Unions, the Federations, the Unions of the class movement that fight every day and struggle for the Organization of the working class, struggle against anti-workers’ policies will not sit with their hands crossed. This Congress has nothing to do with a Workers’ Congress. We will do everything in our power to get to every workplace, in every sector, the need for the working class to get rid of these burdens in the trade union movement. The working class must support and take part in the collective processes of trade unions. Not to trust all those who are the voice and the long arm of the employers and its governments. Today the working class should rally with the unions and trade unionists who want the reconstruction of the trade unionmovement, so as to change course,away from the employers,and their governments. Employers Out Of Workers’ Unions!